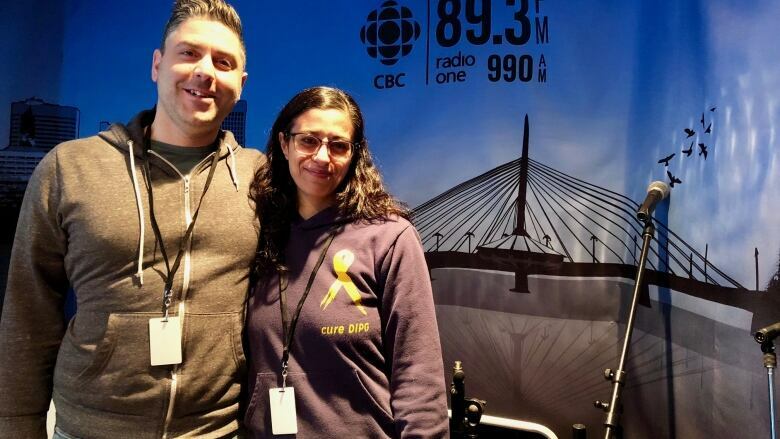 After losing her son to cancer in 2014, Suzanne Suzio decided to apply to MPI to create a special licence plate with a gold ribbon to honour children fighting cancer or those who had died of cancer. After losing her son to cancer, Suzanne Suzio wanted other families to feel less alone when fighting the devastating disease. So she decided to apply to MPI to create a special licence plate with a gold ribbon, the symbol for childhood cancer, to honour children fighting cancer or those who had died of cancer. Suzio's son, Madox, died in 2014 after a five month battle with a rare form of brain cancer. When her son was fighting the disease, Suzio said she and her husband felt very alone. "We felt like it's such a small community," she said. "While he was fighting, it was really hard to really reach out to people we didn't know so we were, you know, alone." 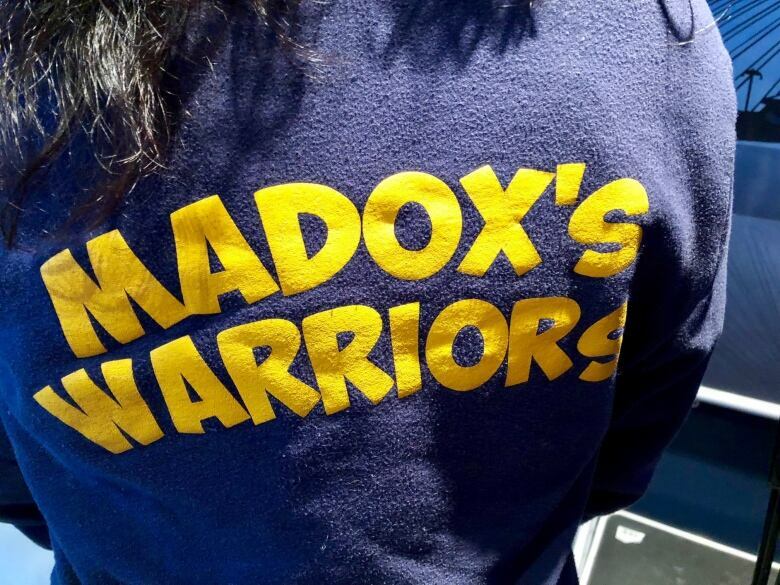 After he passed away, the couple started Madox's Warriors, a charity aimed at spreading education and raise money for research on childhood brain cancer. It was through their charity that they started to meet more and more families with similar stories. Suzio said the idea of creating a special licence plate emerged after talking with families about a way to represent children battling cancer and the families affected by it. "It's our way of trying to honor our children who are fighting currently fighting or children that have passed away. I know everyone knows the pink ribbon but a lot of people still don't know the gold ribbon," she said. "That's kind of our our goal is to try and get people to recognize that children do get cancer, and it really destroys an entire family, not just the one person." Suzio has faced a few roadblocks along the way. She submitted her initial application in 2016, but says MPI wanted more information before moving ahead with the idea. "It took a number of months for them to go back and forth with me. They wanted information, they wanted statistics about cancer or children childhood cancer in Manitoba," she said. After that, MPI chose to reject the proposal, because they weren't convinced there would be enough demand for the plates, and that the charity would have to pay out of pocket for them, Suzio said. Though she felt defeated, Suzio decided to press on. "We talked closely with MPI and and tried to figure out things and brought them statistics and and we just kept fighting forward," she said. On Friday, MPI has confirmed, the plates were approved. MPI said it was too soon to provide further information. Suzio said she thinks she'll be awestuck when the plates hit the road. "I'll just feel like I've done — we've done — something for Maddox and for his memory, and I know that's very important for my husband and I."